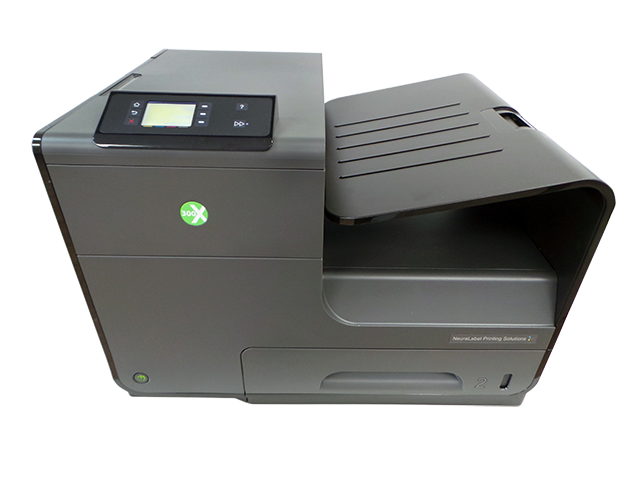 The Digital Label Printer 300x is a high-speed, high resolution printer for on-demand GHS compliant, color label printing. 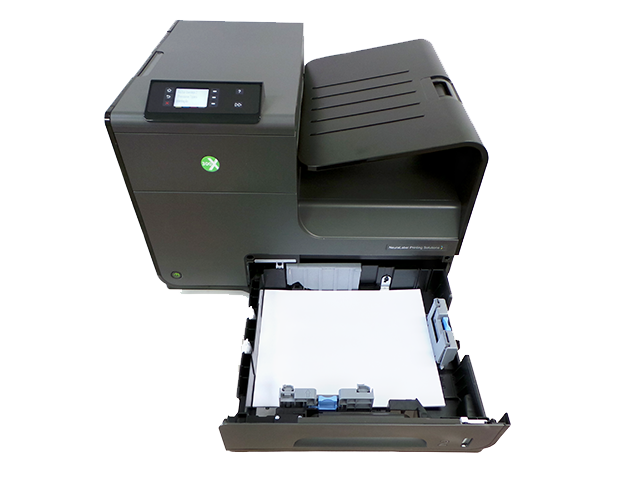 * Built on advanced HP PageWide technology, the Digital Label Printer 300x is capable of print speeds of up to 20 inches per second (that’s over 100 letter size labels per minute). With print resolution of up to 2400 x 1200 dpi, colors pop and graphics look sharp on your finished labels.The Digital Label Printer 300x prints labels from 3 to 8.5 inches in width, on sheeted, fan-folded and rolled label media. 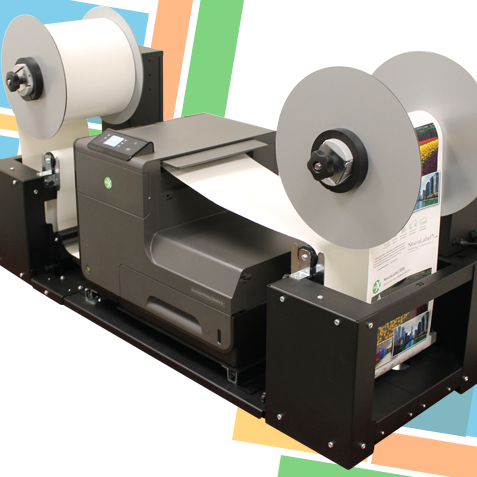 Continuous, fan-fold, roll-to-roll and cut sheet labeling solution including label media and software expertise and support. Print full color GHS compliant labels on blank label stock, eliminating the need for preprinted labels. Water-resistant pigment inks ensure that your labels will meet BS5609 standards for resistance to abrasion, saltwater immersion, and UV exposure. 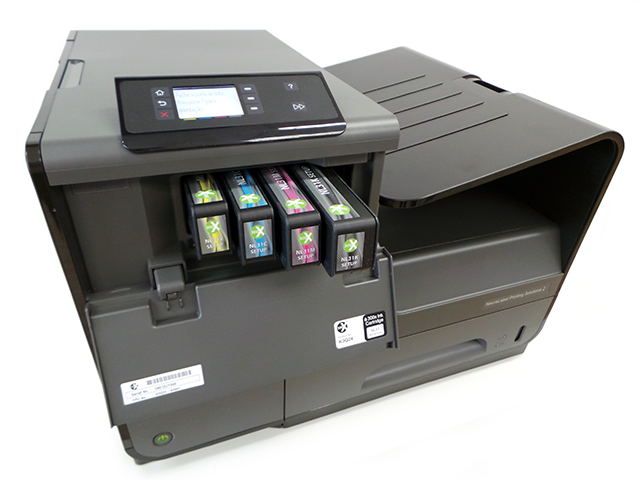 Media partners offer BS5609 compliant labels approved for the Digital Label Printer 300x. 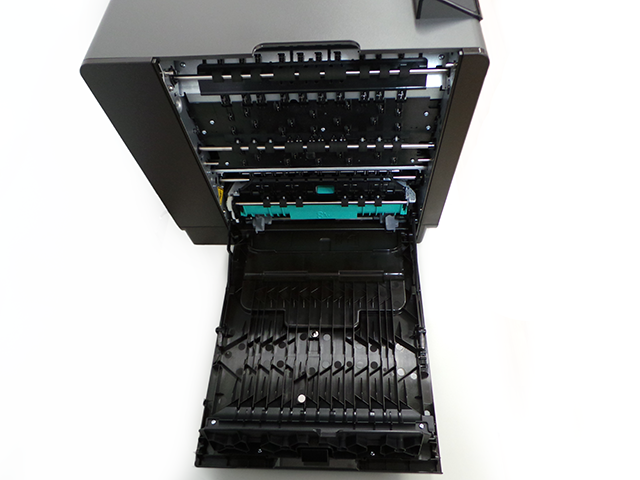 Utilizing the most advanced page-wide print head technology, similar to the technology found in high-end digital press operations, the Digital Label Printer 300x is able to print at speeds of up to 20 inches per second (100 pages per minute). Variable width media handling makes the Digital Label Printer 300x ideal for labeling everything from pails to intermediate bulk containers. 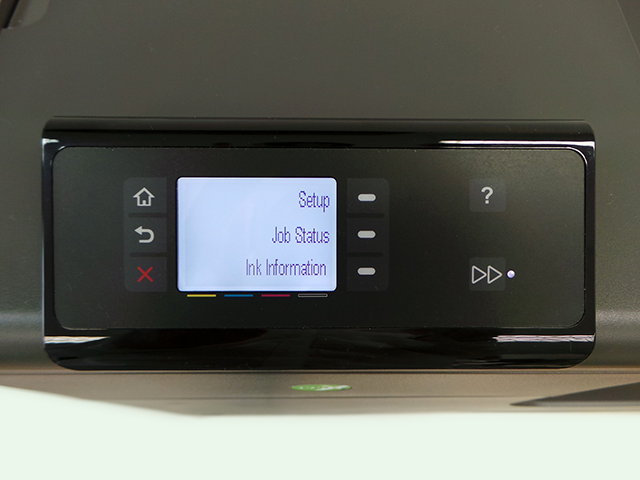 The Digital Label Printer 300x works with all industry standard labeling software, including BarTender, Adobe, Corel Draw, and many more. These applications have been tested by our team to ensure that they work well with the Digital Label Printer 300x. The Digital Label Printer 300x prints on a wide variety of inkjet compatible, pressure-sensitive label media fan-folded, roll-to-roll and sheet-fed. Digital Label Printer 300x includes global support and available on-site warranties to ensure you have the best possible solution. Support includes technical advice from our experienced support team, as well as driver and firmware updates. Corporate incident tracking is available through our On-line Support Portal.